OUT WITH THE OLD GLASS NEON LIGHTS, IN WITH THE NEW LED FLEX LIGHTS. In the past, glass neon lights dominated the market as the best and only option for business signatures. Now today, we have the improved version of neon lights which are the LED Flex lights. There are lots of advantages that these new LED flex lights have over their older neon glass light counterparts. Let’s explore their light source, longevity, the installation process, customisability, voltage, and their eco-friendly status. Old glass neon lights are traditionally powered by neon fluorescent gases, whereas LED Flex Lights use solid-state semiconductors to produce their vibrant lights. 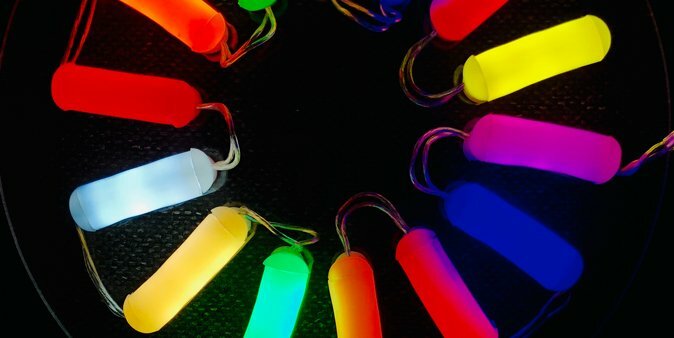 Compared to using fluorescent gas, the LED lights are more economical. They also offer higher energy savings which is great for businesses looking to conserve more energy. Custom Word LED White Neon mounted on 8mm clear acrylic. The life expectancy of lights is an important factor to consider when choosing one. On one end of the spectrum you have the common light bulb, also known as an Incandescent Bulb, which has the shortest lifespan compared to other bulbs. On the other end of the spectrum, LED lights last the longest. 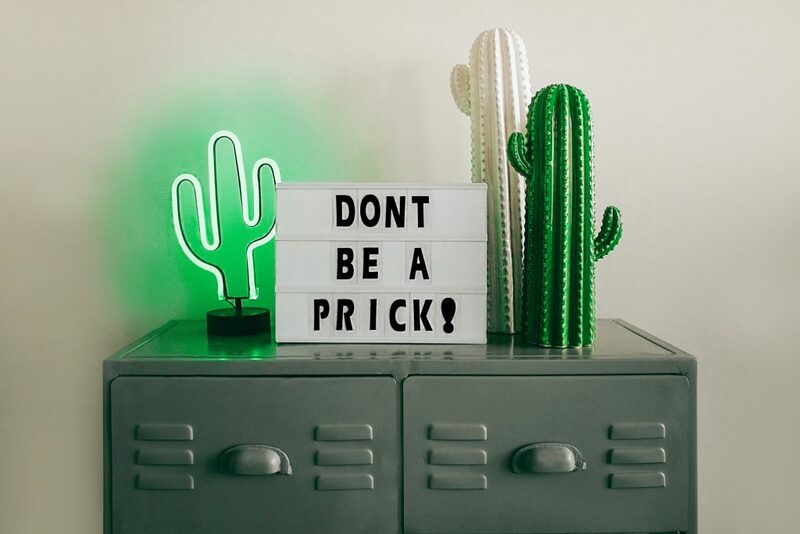 It is undoubtedly in your best interest to get lights that will last a long time, especially with neon lights, considering that they will be on and functioning for most of the time. Flex lights last three times longer than their glass counterparts, which last about 10,000 hours. That means the Flex lights last around 30,000 hours which corresponds to their longer lifespans. Therefore, these LED neon lights are better than the old glass neon lights because they last 20,000 hours longer. Lets, face it, not everyone is great at installing things. Even when you think you have followed all the directions in the instruction manual, you can still miss one part that will cause the product either to not work at all or not be optimised to its full potential. What is great about the flex lights is that they are so easy to install that even an entry-level technician can do it. Even a business owner who likes DIY can install them and customise the LED lights to their likes. LED Flex Lights can be cut, bent, and shaped to just about anything. Contrarily, glass lights require a master artisan that has experience in the production, installation, and development of glass neon lights. That can cost a pretty penny and drives up the price for the neon sign itself, which is not cost-effective. It’s clear that LED Flex Lights are more customisable and easier to install. What is the voltage for these types of neon lights? A neon glass light has an input voltage of 3KV to 18KV, which used to be the industry standard because of their long lifespan. That changed once LED lights came into play with the LED Flex Lights having an input voltage of 24V/120V. That voltage is an average range for them, which makes them safer to use. Compared to the LED lights, the glass neon lights have more of a negative effect on the environment. There is the potential threat of mercury contamination from these glass lights. This risk is higher from breathing in the mercury from heated mercury impregnated glass, with neon glass workers having contracted metal poisoning from their exposure. Therefore, the LED Flex light is way better than then old glass neon lights because they are environmentally friendly and also safer for those who work with them. Another reason these LED lights are better than their glass counterparts is that they are soft while the glass ones are hard. With their soft, flexible body, it can bend to a minimum of 3 centimeters. Also with these lights you can easily cut them with scissors and create all kinds of things including different shapes, letters, and graphics. LED flex lights are also simple yet efficient in comparison to glass neon lights. The traditional neon glass lights will increase its voltage 220V to 15000V to stimulate the gas in the tube to give out monochromatic light along the outline of the font design. Then their two colours will need two sets of the glass tube. So if the font is too big, the centre of it won’t be as bright, while if it is too small, it will be too complex to process out. However, LED flex lights function at 24V and radiate a low quantity of heat so are easier to handle. 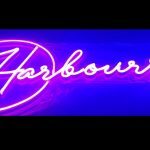 The technology of ‘neon signs’ has been around for a very long time and was first discovered and demonstrated in December 1910 by Georges Claude, when he produced a reddish-orange colour. In 1962, Nick Holonyak invented LED in the form of red diodes. 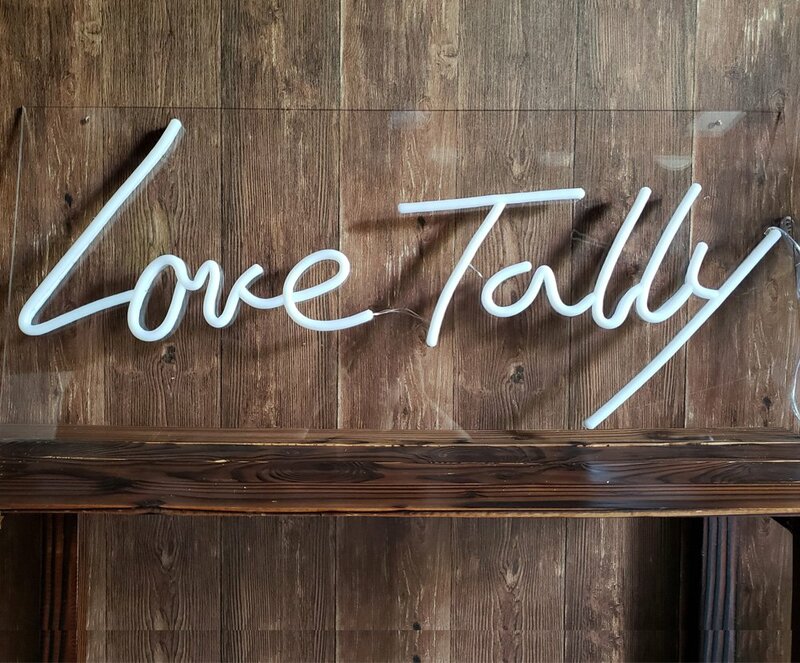 Since those early days, there has been a huge progression in the rising use of LED technology to create and shape the neon sign industry today. 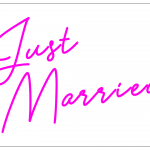 This includes being used as neon signs for weddings, shops, events, and even being safe for indoor use like in bedrooms. 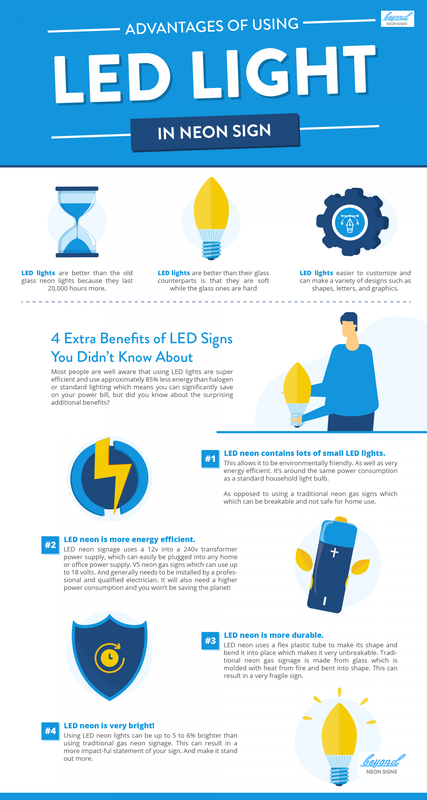 Most people are well aware that using LED lights are super efficient and use approximately 85% less energy than halogen or standard lighting which means you can significantly save on your power bill, but did you know about the surprising additional benefits listed below? A Close Up Photo of LED Flex Neon Lights Turned On. 1. LED neon contains lots of small LED lights. This allows it to be environmentally friendly, as well as very energy efficient. It’s around the same power consumption as a standard household light bulb. This compares with traditional neon gas signs which are breakable and not safe for home use. 2. LED neon is more energy efficient. LED neon signage uses a 12v into a 240v transformer power supply, and is easily plugged into any home or office power supply. Neon gas signs can use up to 18v, and generally require installation by a professional and qualified electrician. It will also need a higher power consumption and you won’t be saving the planet! 3. LED neon is more durable. 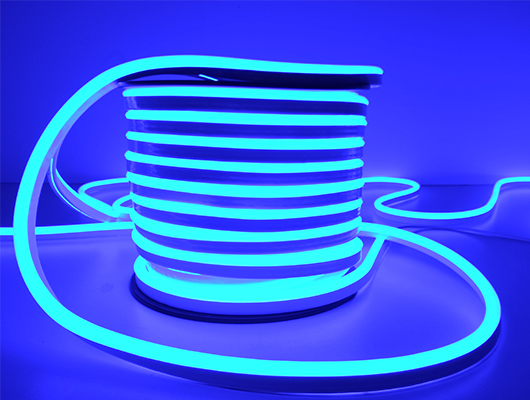 LED neon uses a flex plastic tube to make its shape and bend it into place which makes it very unbreakable. 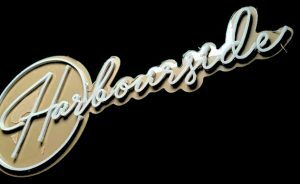 Traditional neon gas signage is made from glass which is moulded with heat from fire and bent into shape. This can result in a very fragile sign. 4. LED neon is very bright! Using LED neon lights can be up to 5 to 6% brighter than using traditional gas neon signage. This can result in a more impactful statement of your sign. And make it stand out more. As you can see the age the using glass, neon lights have ended, so their new and improved option the LED Flex Lights can take the stage for business and people to use for their pleasure knowing their neon lights are a better quality, economically friendly, and customisable to their hearts desires.